We invest our resources to insure wear parts are manufactured to have great durability and longest life span as verified by independent testing. Insta-Pro International replacement parts are housed in locations across the globe to expedite shipping and minimize customer downtime. 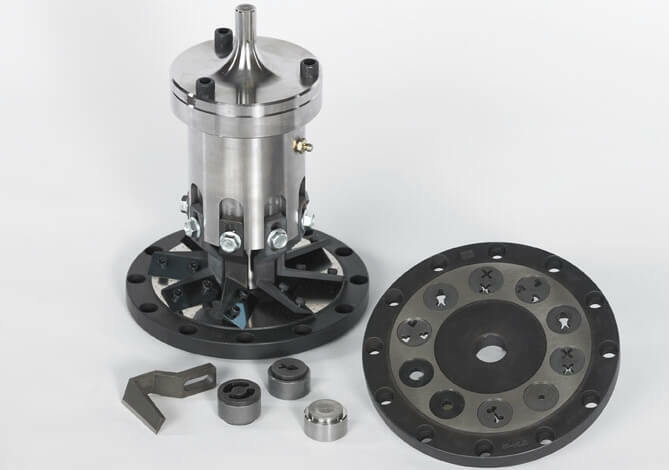 Insta-Pro International Genuine parts are built to standards not found from other vendors. We take the extra steps to precision grind all mating surfaces and the internal diameter of rotating parts allowing for a flush and balanced fit reducing down time and extending part life. Insta-Pro International Genuine Press parts are precision built allowing for long life and maximum extraction of oils from various oilseeds when coupled with Insta-Pro Extruders. 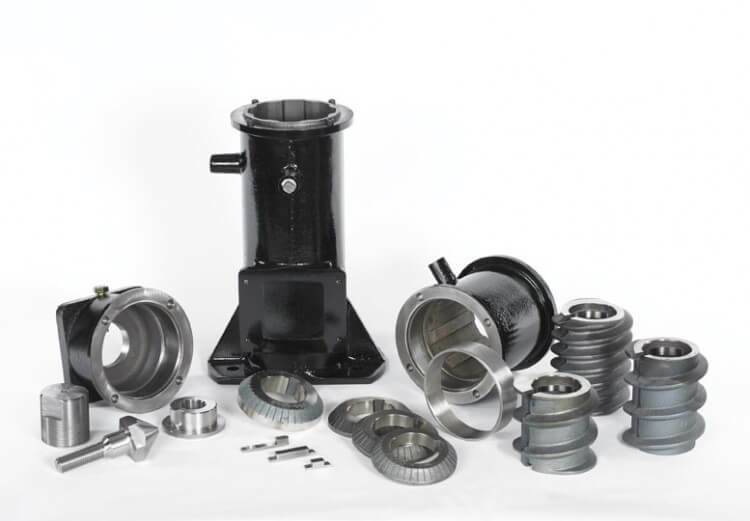 Unique features of the Medium Shear extruder parts are the sleeved chambers available in either fluted or spiral design. 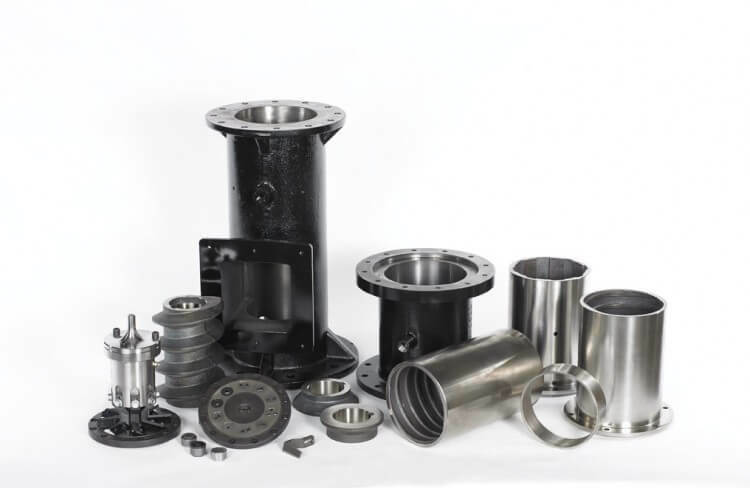 Common to the High Shear parts, the Genuine Insta-Pro International Medium Shear extruder parts are built to standards not found from other vendors. Insta Pro International cutter head and die plates are manufactured to be matched components for production of shaped feeds from pellets of 1.5mm and greater. 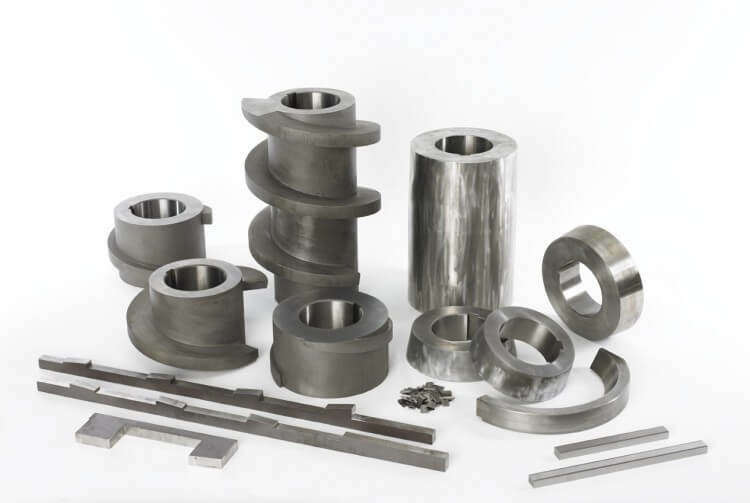 Dies are available in standard shapes and sizes or can be custom designed to meet customer needs.